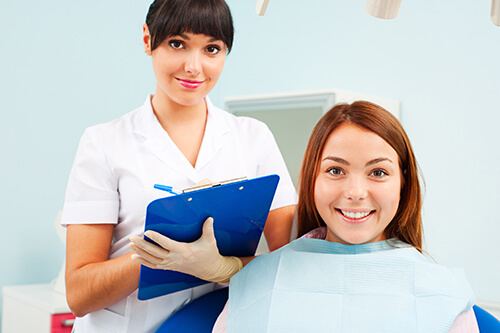 We adjust, repair or replace any implant and restoration for the life of the patient. We will match or beat any competitor’s prices. Regardless of unexpected procedures that takes place during surgery, the initial price given will stay the same. You will not worry about seeing multiple different doctors. Being a professional in dental implant surgery, Dr. Zaman is trained in oral surgery, Prosthodontics, and Periodontics. Using the most recent technology, our patients experience less painful procedures with no wait time. All your dental needs provided to you all in one stop. No need for multiple visits. Leave our office the same day feeling like a brand new person with a beautiful new smile. IV Sedation is a process that Dr. Zaman offers to his patience for a more pleasurable experience.